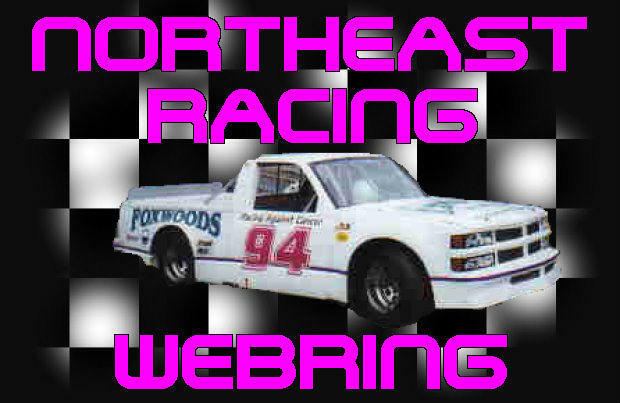 Enterour main site here, or browse through the other sites, in our Webrings, for more great racing! is owned by John Shirk. 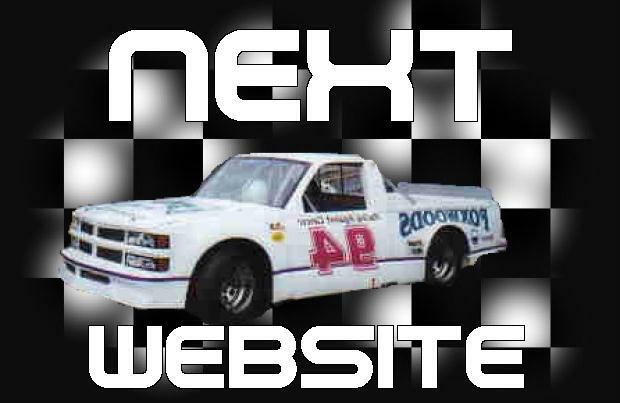 Want to join The NASCAR� Allstars WEB Ring ?